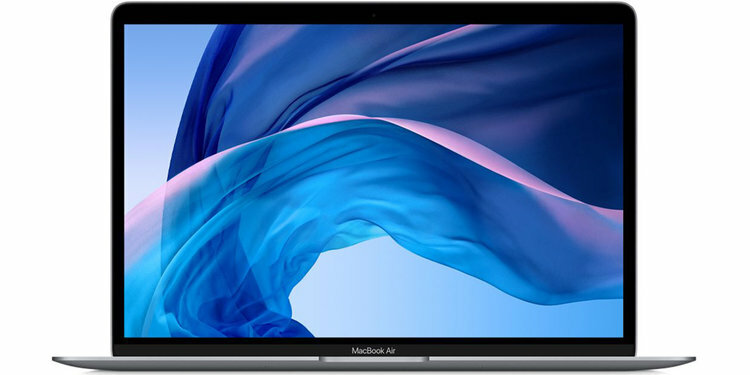 It appears that Apple's T2 chip can potentially restrict third-party Mac repairs. Apple confirmed to The Verge that the co-processor can limit third-party repairs for certain components on recent systems, likely including the iMac Pro and MacBook Air. Apple didn't say which parts are affected or which machines were covered, but the T2 could regulate repairs for the logic board and Touch ID fingerprint sensor. The T2 processes secure boot keys and Touch ID fingerprint data, and Apple likely doesn't want anyone to tamper with that information. It's why you can't easily replace the Touch ID sensor on iOS devices. Thoughts ?